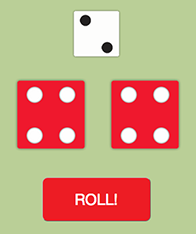 The online baseball board game dice roller site that allows you to "roll the dice" for APBA and Strat-O-Matic baseball. Click the "Role!" 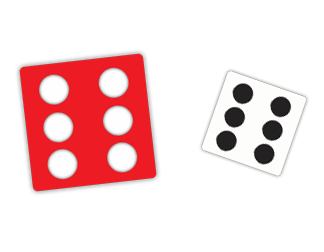 button to generate a dice role. Red and White for APBA, Two Red and a white for Strat-O-Matic. Click or tap to keep track of the outs in each inning. This is optional, of course. 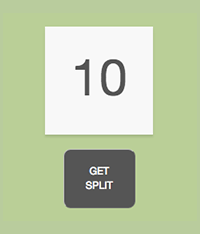 For Strat-O-Matic players, you can generate the 1-20 splits by clicking or tapping the "Get Split" button. Disclaimer: This site has no affiliation with APBA or Strat-O-Matic.